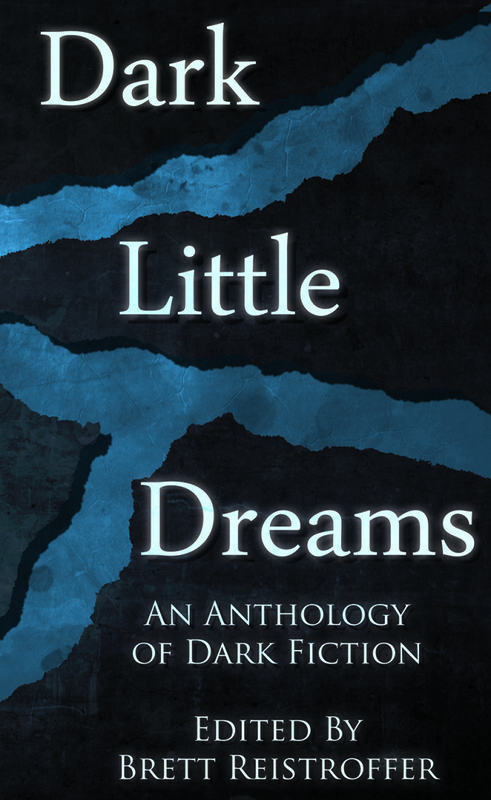 Bad Dream Entertainment recently announced the upcoming release of a new horror and dark fantasy collection, Dark Little Dreams: An Anthology of Dark Fiction, which I compiled and edited. It’s mostly a collection of material published online during the first two years of BDE, with a few originals thrown in for good measure. Pre-orders are available for both the print and digital versions here, and pretty much anywhere else you might get your book fix (special points if you have your local brick and mortar book monger order a copy). 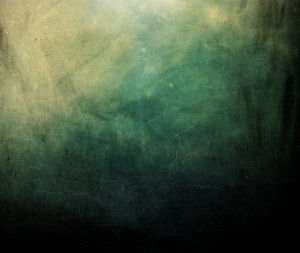 The newest release coming from Bad Dream Entertainment.